"Love. It's a flickering flame. So easily swayed by doubt...."
Unwilling to even grant the two white witches a reception, Derek orders Mona to expel them from the island the moment he hears of their arrival. But will that be enough to rid themselves of their presence? Meanwhile, Rose and Caleb have met with an unexpected hurdle in returning to The Shade. A hurdle that could threaten to crush Rose's dreams into dust. Story was great. Immediately download next book. but the new Narrator's keep throwing me off. I is a little disruptive after building a realstionships with original narrators over so many book. Have to say, very upset Zachary Weber isn't narrating••••he was the only Derek Novak for me.. 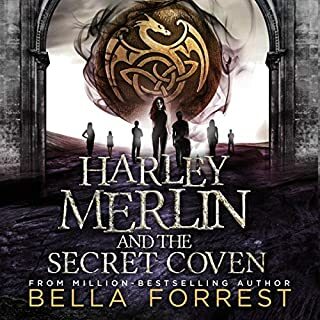 I love reading Bella Forrests books she is an amazing writer. cant wait to move to the next one. 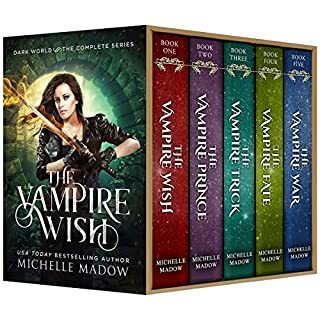 I loved these books but the fact that they've been the same narrators for 10 books and now there's a new voice changed with each book after really blows. I hate Ben and Derek's voices especially. no offense to the narrator, I'm just stuck in my ways I guess, nothings better than the origional. Really enjoyed the storyline. 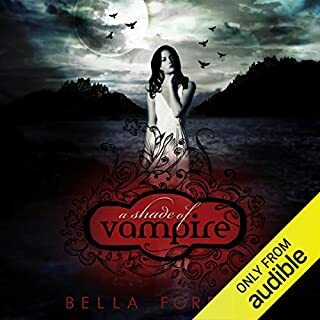 This is a great listen If you enjoy vampire books. as usual Bella delivers. everytime I read one I am anxious for the next! looking forward to book 13! 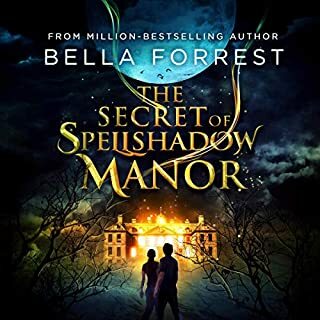 Would you try another book from Bella Forrest and/or the narrators? So disappointing! 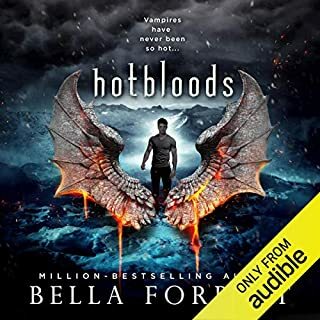 I really enjoyed the audible versions of the first ten books in the series, and then...UGH! new narrators are just awful. Do you think A Shade of Vampire 12: A Shade of Doubt needs a follow-up book? Why or why not? 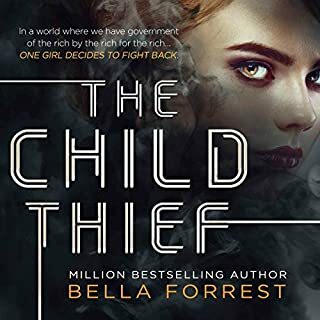 I AM looking forward to future books in the series, but I WON'T get the Audible version!